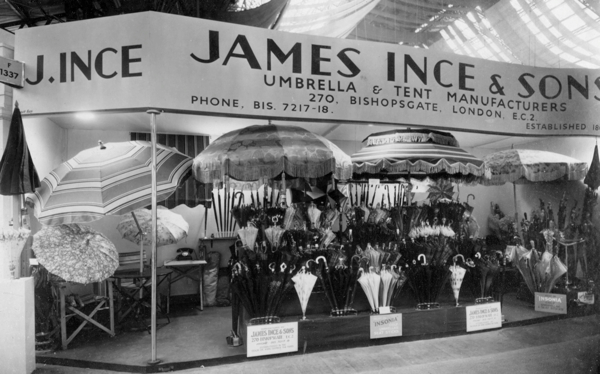 The factory of James Ince & Sons, the oldest established umbrella makers in the country, is one of the few places in London where you will not hear complaints about the rainy weather, because – while our moist climate is such a disappointment to the population in general – it has happily sustained generations of Inces for over two centuries now. If you walked down Whites Row in Spitalfields in 1824, you would have found William Ince making umbrellas and, six generations later, I was able to visit Richard Ince, still making umbrellas in the East End. Yet although the date of origin of the company is conservatively set at 1805, there was a William Inch, a tailor listed in Spitalfields in 1793, who may have been father to William Ince of Whites Row – which makes it credible to surmise that Inces have been making umbrellas since they first became popular at the end of the eighteenth century. You might assume that the weight of so much history weighs heavily upon Richard Ince, but it is like water off a duck’s back to him, because he is simply too busy manufacturing umbrellas. 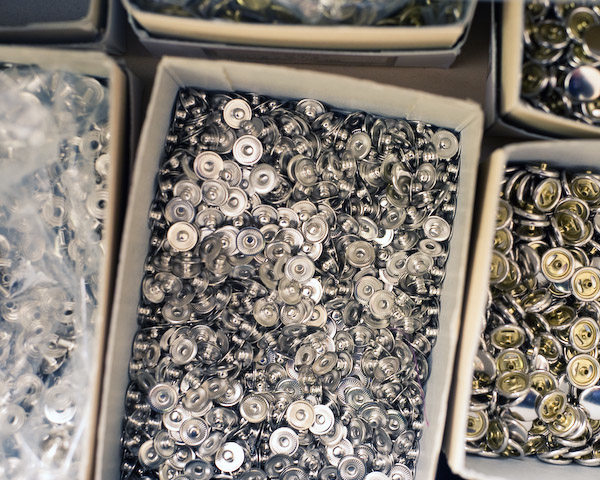 Richard’s father and grandfather were managers with a large staff of employees, but Richard is one of only four workers at James Ince & Sons today, and he works alongside his colleagues as one of the team, cutting and stitching, personally supervising all the orders. Watching them at work, it was a glimpse of what William Ince’s workshop might have been like in Spitalfields in 1824, because – although synthetics and steel have replaced silk and whalebone, and all stitching is done by machine now – the essential design and manufacturing process of umbrellas remains the same. 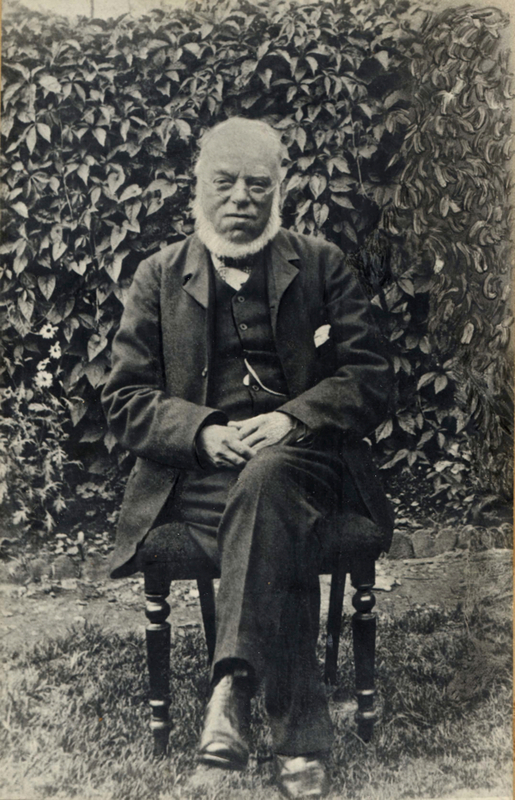 Between these two workshops of William Ince in 1824 and Richard Ince in 2011, exists a majestic history, which might be best described as one of gracious expansion and then sudden contraction, in the manner of an umbrella itself. 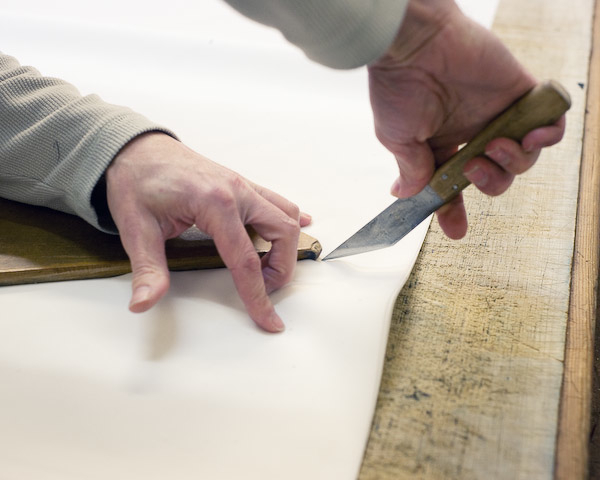 It was the necessity of silk that made Spitalfields the natural home for James Ince & Sons. The company prospered there during the expansion of London through the nineteenth century and the increase in colonial trade, especially to India and Burma. In 1837, they moved into larger premises in Brushfield St and, by 1857, filled a building on Bishopsgate too. In the twentieth century, workers at Inces’ factory in Spitalfields took cover in the basement during air raids, and then emerged to resume making military umbrellas for soldiers in the trenches during the First World War and canvas covers for guns during the Second World War. 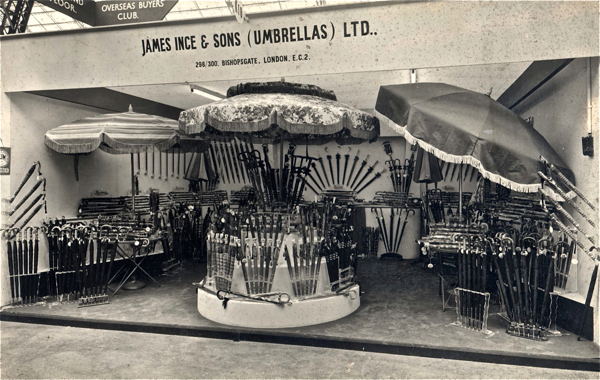 Luckily, the factory itself narrowly survived a flying bomb, permitting the company to enjoy post-war success, diversifying into angling umbrellas, golfing umbrellas, sun umbrellas and promotional umbrellas, even a ceremonial umbrella for a Nigerian Chief. 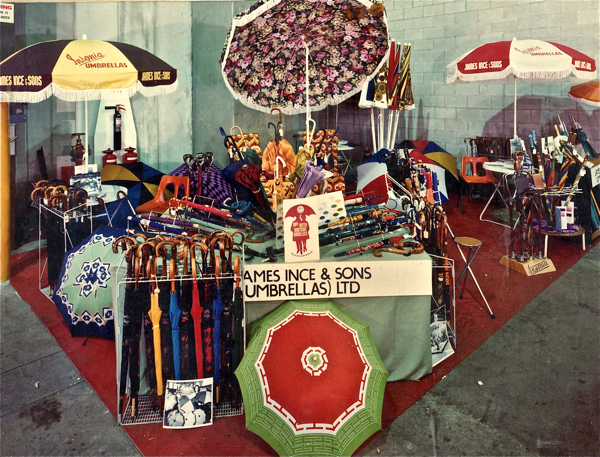 But in the nineteen eighties, a change in tax law, meaning that umbrella makers could no longer be classed as self-employed, challenged the viability of the company, causing James Ince & Sons to shed most of the staff and move to smaller premises in Hackney. This is some of the history that Richard Ince does not think about very much, whilst deeply engaged through every working hour with the elegant contrivance of making umbrellas. 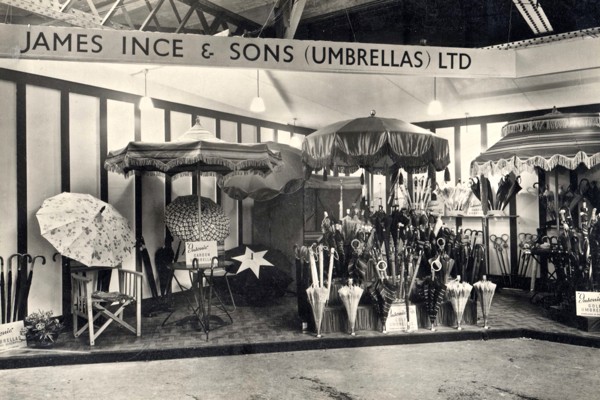 In the twenty-first century, James Ince & Sons fashion the umbrellas for Rubeus Hagrid and for Mary Poppins, surely the most famous brollies on the planet. 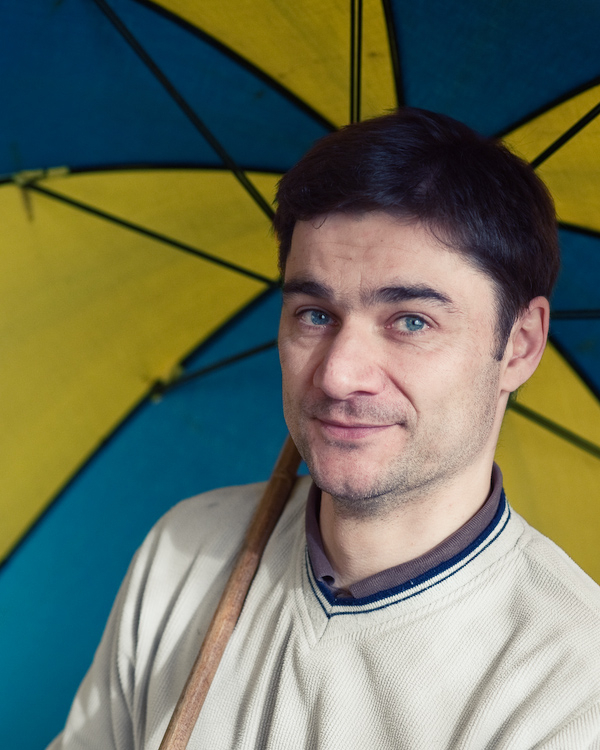 A fact which permits Richard a small, yet justly deserved, smile of satisfaction as the proper outcome of more than two hundred years of umbrella making by seven generations of his family. A smile that in its quiet intensity reveals his passion for his calling. “My father didn’t want to do it,” he admitted with a grin of regret, “but I left school at seventeen and I felt my way in. 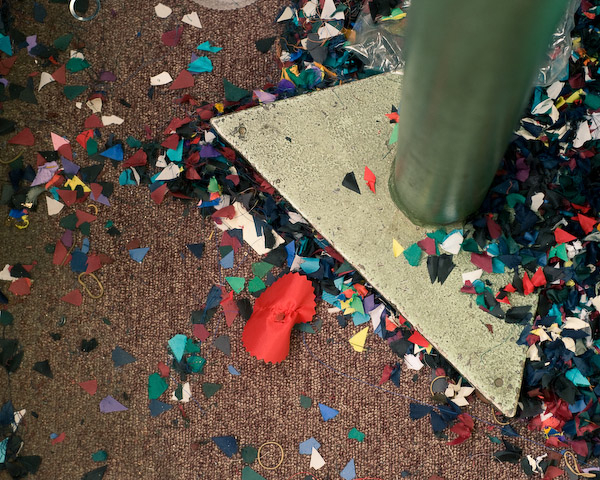 I used to spend my Saturdays in Spitalfields, kicking cabbages around as footballs, and when we had the big tax problem, it taught me that I had to get involved.” This was how Richard oversaw the transformation of his company to become the lean operation it is today. “We are the only people who are prepared to look at making weird umbrellas, when they want strange ones for film and theatre.” he confessed with yet another modest smile, as if this indication of his expertise were a mere admission of amiable gullibility. 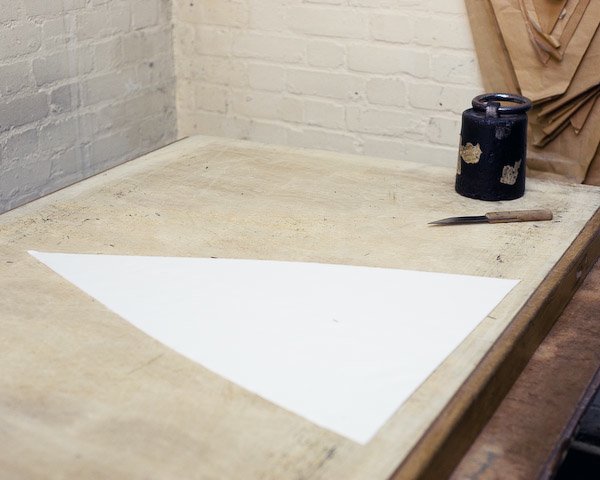 On the ground floor of his factory in Vyner St, is a long block where Richard unfurls the rolls of fabric and cuts the umbrella panels using a wooden pattern and a sharp knife. 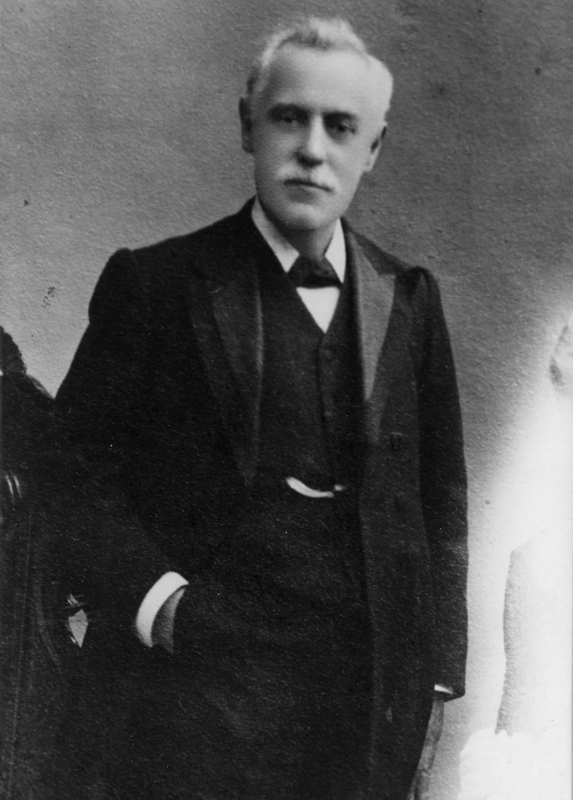 Then he carries the armful of pieces upstairs where they are sewn together before Job Forster takes them and does the “tipping,” consisting of fixing the “points” (which attach the cover to the ends of the ribs), sewing the cover to the frame and adding the tie which is used to furl the umbrella when not in use. 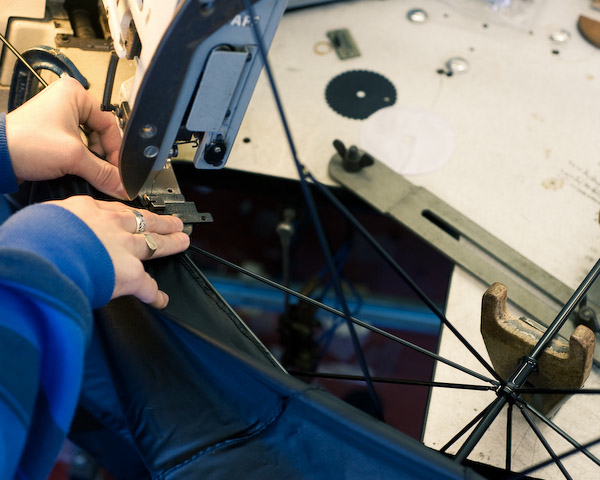 Job was making huge umbrellas, as used by the doormen to shepherd guests through the rain, and I watched as he clamped the bare metal frame to the bench, revolving it as he stitched the cover to each rib in turn, to complete the umbrella. Then came the moment when Job opened it up to scrutinise his handiwork. With a satisfying “thunk,” the black cover expanded like a giant bat stretching its wings taut and I was spellbound by the drama of the moment – because now I understood what it takes to make one, I was seeing an umbrella for the first time, thanks to James Ince & Sons (Umbrella Makers) Ltd.
Richard Ince, seventh generation umbrella maker, prepares to cut covers for brollies. 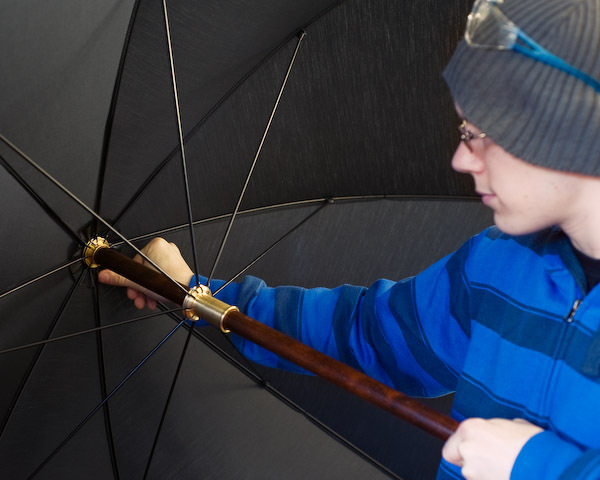 Job Forster sews the cover to the ribs of the umbrella. I imagine these are sturdy brollies that don’t blow inside out or break if they do. It is good to see an old established British company holding its own against cheap foreign imports. I was told by my mother who lived from 1915 -2014 and her mother who lived with us and was born in 1886, that my great grandmother used to sit for hours at night, after all her chores were done, sewing hundreds of the ties used to furl the umbrellas which you mention. I was told she sat at home straining her eyes by candlelight, making these for a pittance to earn a few extra pennies in order to survive. Reading your article and the fact that you mention they had to shed workers to survive , makes me wonder if my great grandmother was one of the outworkers they employed. I know she was paid on a piecework basis. That is a few pennies per 100. 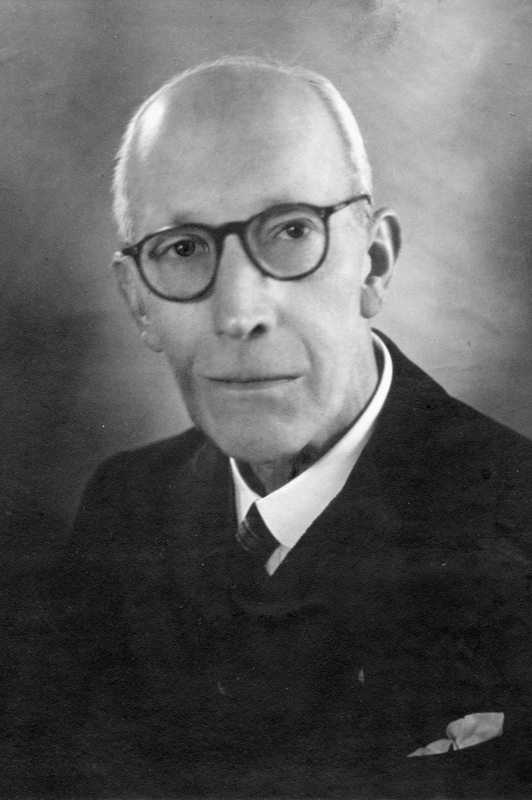 Incidentally, all my family came from and lived in the Bethnal Green, Hoxton, Whitechapel, Spitalfields areas with Huguenot roots there going back to the 1700′s and I was born in the maternity hospital in Clapton, which formerly I understand was a Salvation Army hospital. 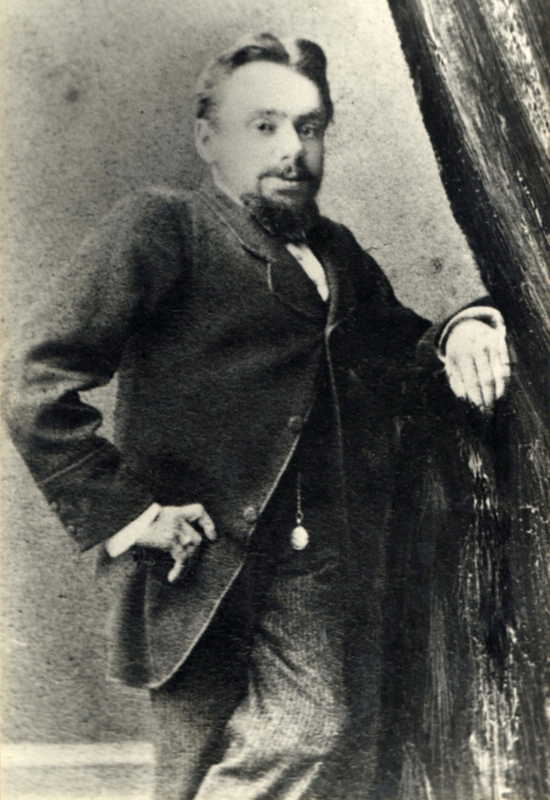 The grandmother who lived with us, claimed until the day she died that she saw as a very young child Jack the Ripper. She was in her mothers house in Whitechapel and looking out a back window, when she saw a man with a black cloak and a Gladstone bag rush out of the building opposite at night and the following morning they found one of his victims there. That’s what she told me. Thank you so much for all your wonderful stories and articles you produce. I cannot tell you how much they mean to me as a reminder o my late mother, father (1913-2012) and Grandparents, of which I was fortunate enough to remember three. Being very interested I’m their history, I remember and recorded many of their stories of many things in that area, on subjects like the workhouses, the priory and life. Your wonderful articles and things like the street names and places act as a memory trigger to me remembering my folks talking of them. So I cannot thank you enough for bringing back such fond memories. I have some of my parents memoirs recorded on cassette tape, where they both speak about their life there and your recent articles about east end artists were of interest, as my father was an excellent amateur artist, entirely self taught, but I understand he went to evening art classes at a school when he was young there. 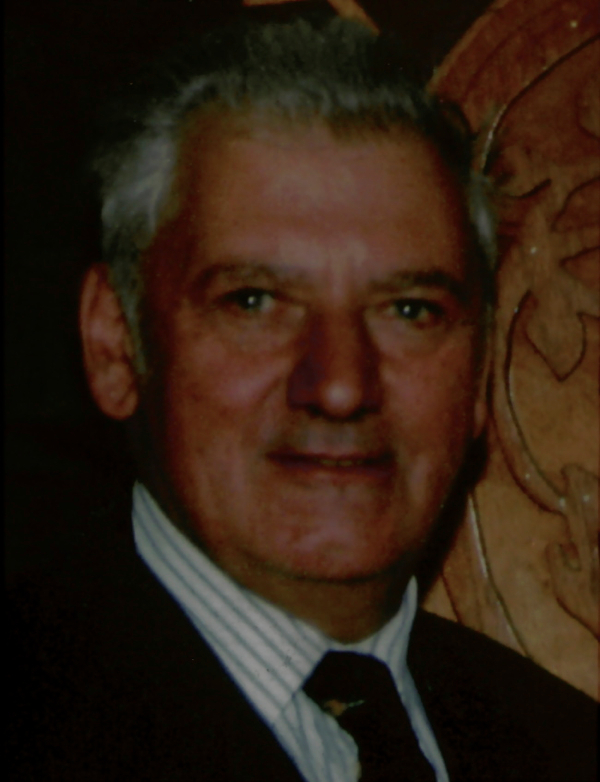 I have quite a few of his paintings and drawings and wish I had sent you photos of them for your recent book. You might be interested to know that I have a large A4 folder containing a hand written story of his life and memories of the East End. It is extensively illustrated by him rather like the book of Kells and with his own drawings of places there he remembers. I hope this is of interest to you and once again thank you so much for all your wonderful articles, they mean so much to me. What a hive activity the East end was and is. Thank you for telling us about these hard working and skilled folk. What a wonderful insight into this long-serving business, and pleased to see young folk carrying on the tradition and trade. A distant relative of mine married into the INCE family. SAMUEL INCE was making umbrellas in Whitechapel in 1874. 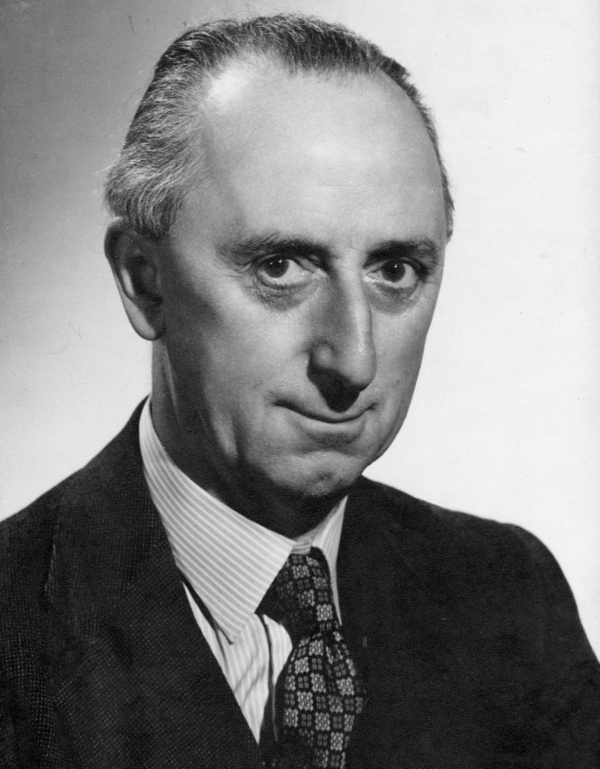 Samuel was born in Clare, Suffolk, and his wife Sarah (nee Bradford) in Kiddlington, Suffolk. They married in Clare on 24th October 1826.